If you a need a premium smartphone with flagship tech specs and guaranteed Android updates for a very long long time, the Huawei Google Nexus 6P is the way to go. The Huawei Nexus 6P is made from aeronautical-grade anodized aluminum and is available in 3 colors. 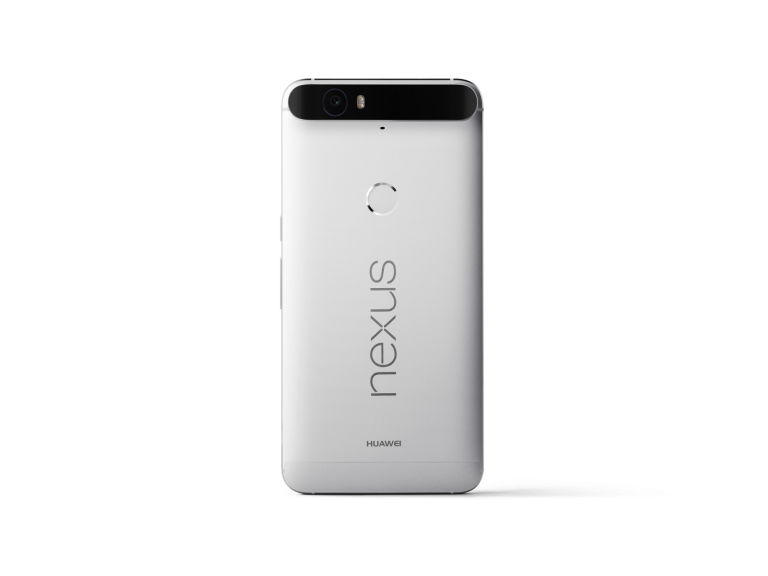 The Huawei Google Nexus 6P features top-of-the-line tech specs and first-in-class features. Accessories let you get the most out of the hardware and features. Listed below are the top 12 must have Huawei Google Nexus 6P accessories. 1. 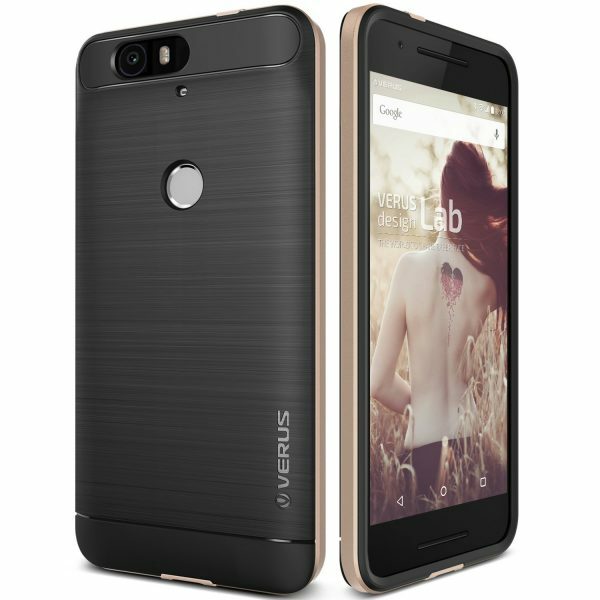 Verus High Pro Shield Huawei Google Nexus 6P Case: The Verus High Pro Shield Huawei Google Nexus 6P Case perfectly complements the Nexus 6P with its premium brushed metal texture. The Verus High Pro Shield Huawei Google Nexus 6P Case offers a slim fit and is available in 5 different colors. 2. Skinomi TechSkin Huawei Nexus 6P Screen Protector: The Skinomi TechSkin Huawei Nexus 6P Screen Protector is made from military-grade TPU and protects the touchscreen from scratches and also absorbs impact from drops. This premium HD clear film is invisible and offers a natural touch feel. 3. Gmyle 11W USB Dual Ports Type C & A Power Adapter AC Wall Charger: It’s always better to have a spare wall charger for office, travel etc. 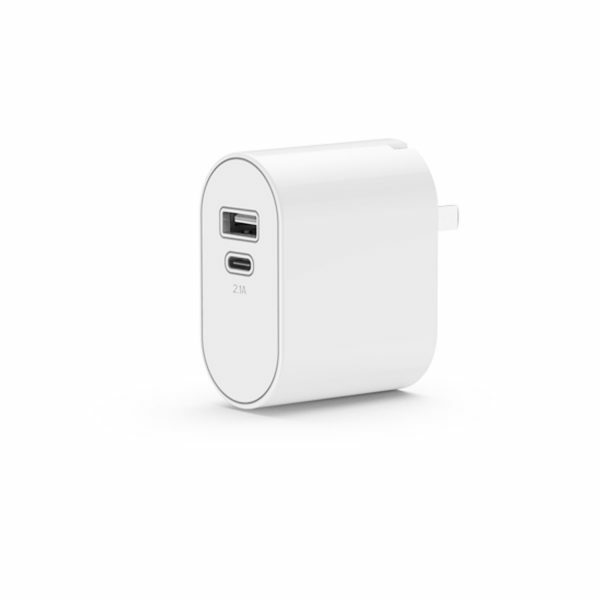 The Gmyle 11W USB Dual Ports Type C & A Power Adapter AC Wall Charger has an USB Type-C port that lets you charge the Nexus 6P quickly. 4. RavPower 20100mAh External Battery Pack Power Bank with USB Type-C Port: The Nexus 6P ships with a pretty decent 3,450mAh battery which could last all day long. But, if you are a power user, you know exactly how it feels to run out of charge at a crucial moment. 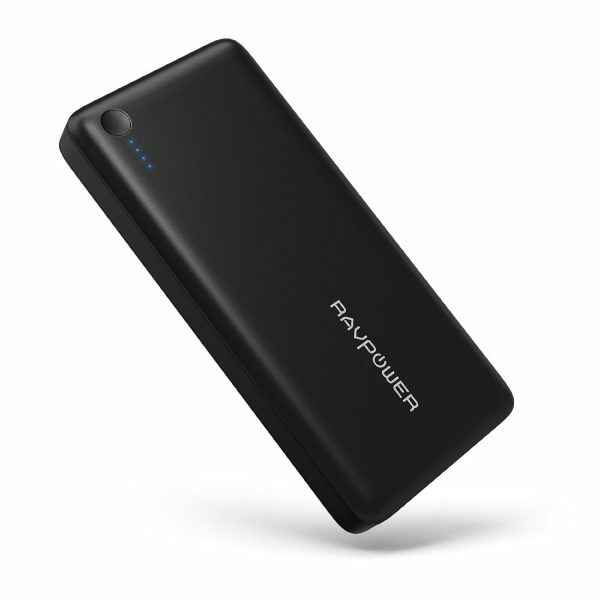 The RavPower 20100mAh External Battery Pack Power Bank gets your Nexus 6P juiced up in no time with its USB Type-C port and huge reserves of power. 5. 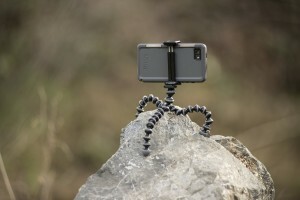 Joby GripTight GorillaPod Stand: The Huawei Nexus 6P sports an excellent 12 MP primary camera with laser autofocus. Let your creative juices flow with the very versatile Joby GripTight GorillaPod Stand while clicking photos or shooting videos on your Nexus 6P or simply use it as a stand for your smartphone. 6. 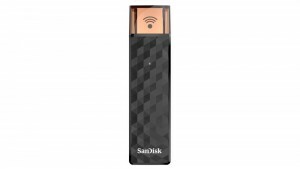 SanDisk Connect Wireless Stick 128GB Wireless Flash Drive: The SanDisk Connect Wireless Stick 128GB Wireless Flash Drive lets you save precious internal storage on your smartphone. 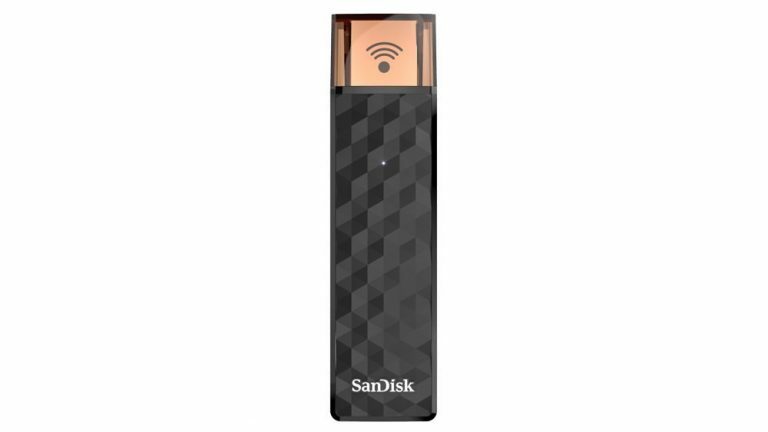 Only keep what’s very important on the smartphone and move the rest wirelessly to the SanDisk Connect Wireless Stick Wireless Flash Drive. You can still access your stuff wirelessly anytime. 7. iOttie Easy One Touch 2 Car Mount Holder for Huawei Nexus 6P: Use the Nexus 6P hands-free in your car for making/taking calls, directions, music etc. 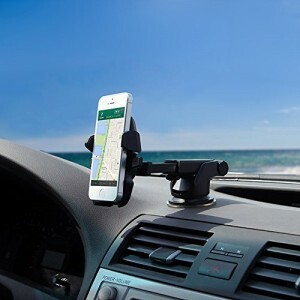 with the iOttie Easy One Touch 2 Car Mount Holder. The iOttie Easy One Touch 2 Car Mount Holder securely mounts your device on the windshield/dashboard and is very easy to use. 8. 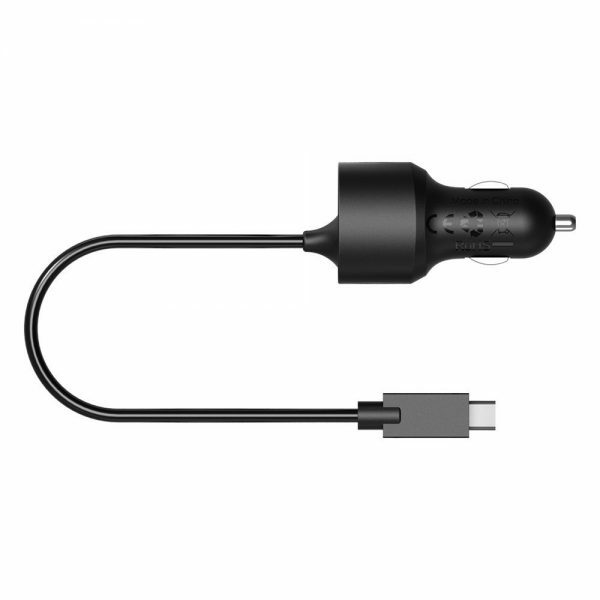 Tronsmart 36W 2 Port USB Type-C Car Charger: Keep your Nexus 6P all charged up on those long journeys with the Tronsmart 36W 2 Port USB Type-C Car Charger. 9. 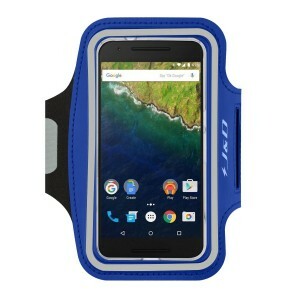 J&D Sports Armband for Huawei Google Nexus 6P: If your smartphone is a constant companion on your workout activities, the J&D Sports Armband for Huawei Google Nexus 6P is a must have accessory. A key holder slot adds to the convenience. 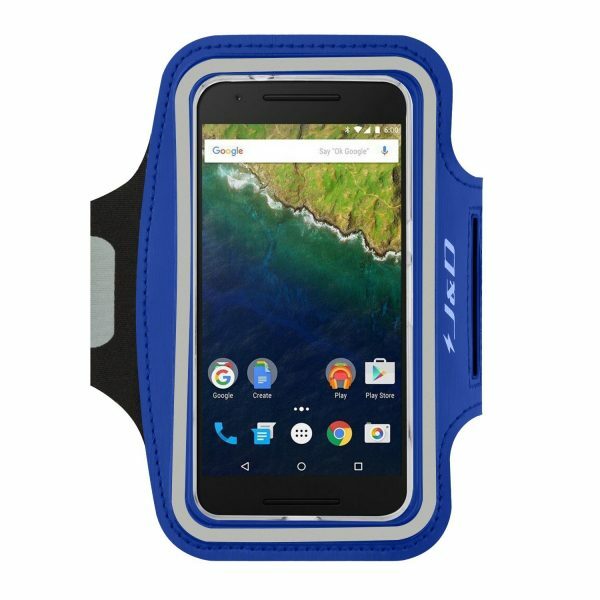 The J&D Sports Armband for Huawei Google Nexus 6P is available in multiple colors. 10. Satechi Pro RideMate Bike Mount (Waterproof Black 900 Series): The Huawei Nexus 6P is an expensive smartphone. 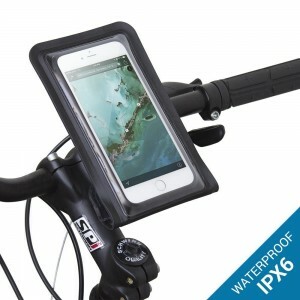 The Satechi Pro RideMate Bike Mount (Waterproof Black 900 Series) is IPX6 certified waterproof and protects your Nexus 6P from rain, snow, mud etc. The 360-degree swiveling base lets you select a convenient viewing position. 11. 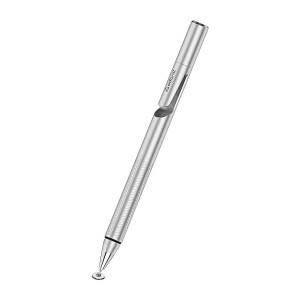 Adonit Jot Pro Fine Point Precision Stylus: Take notes and doodle to your heart’s content on the Nexus 6P with the highly precise Adonit Jot Pro Fine Point Precision Stylus. 12. Frieq Hi-Speed USB 3.1 Type-C to USB Cable: The Nexus 6P ships with a USB Type-C to USB Standard-A Plug Cable. It you need a spare, the Frieq Hi-Speed USB 3.1 Type-C to USB Cable is a great choice. These are the top 12 must have Huawei Google Nexus 6P accessories. Do let us know through the comments if we have missed out on some good Nexus 6P accessories. iOttie barely fits the phone. It pressese the volume button. The Iottie Easy Touch 3 is out soon. Still not available on Amazon but you can sign up for an email alert. Top hit on Google Shopping – goo.gl/JrJoWb – delivery early to mid March. Great round up! Did you test the Satechi Pro RideMate Bike Mount with the Nexus 6P? Did it fit and was there any wiggle room left? I’m considering buying the mount but I have a somewhat bulky woodback Carved case on my 6P that I don’t want to have to take off to mount the phone… With case the phones measures 16,2*8*1,2 cm. I’m looking for a OTG ‘Y’ cable with a Type A female port for slave device, Type C male connector for host device and a micro USB female port for power to the slave device. Any suggestions for where to find this? I have found dozens of them, but none with a type C connection for the host device which I need for compatibility with a Nexus 6P cell phone. Are you aware of anyone who sells this?